Saskatoon Limelight Limo Event Transportation for Concerts and other Saskatoon events makes your special evening extraordinary. You have been waiting months for your concert to get here. You and your friends have big plans! First of all you are getting together before the concert, then going to the concert and of course the after party. So who is going to deal with the traffic, where are you going to park, do you take your coat with you because chances are it is below zero and who is going to be your designated driver? 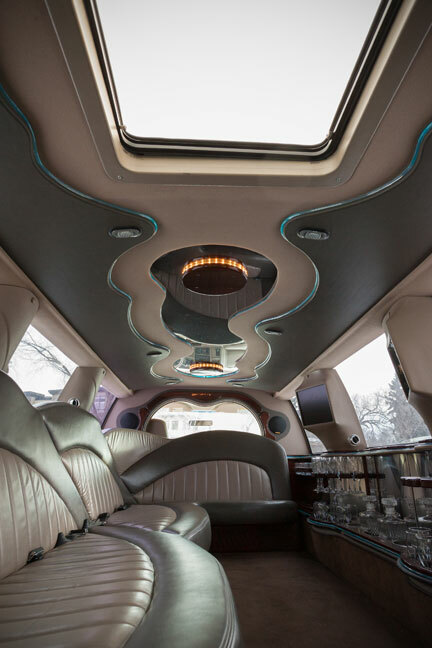 Saskatoon Limelight Limo Event Transportation for concerts can answer all these questions. Let our driver take you and a pile of your friends to the concert of the year. Limelight Limos specializes in group transportation in Saskatoon. Your group will always arrive in style in a Limelight Limo whether it’s going to a concert at Sasktel Center or a show downtown. Why not make your night extra special and take a limo! Who knows someone may ask you for your autograph when you exit your limo. Sitting in the painful and stressful traffic jams going to and coming from the concert will not only be stress-free but will actually be a ton of fun in one of our limos. Our Limelight Limo driver will drop you off right at the doors and pick you up there so you don’t have to walk a mile or leave early to avoid fighting traffic in a freezing cold car. He may even let you call him James!!! The back of a Limelight stretch SUV can hold up to 14 people and is great for group outings. You can get the party started early, have a few drinks and even control the music in the back of the limo from your phone. And remember, half the fun is getting there!